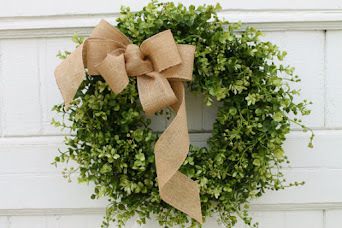 Barbara from Twenty One Rosemary Lane shared her lovely entry all decked out for the season! 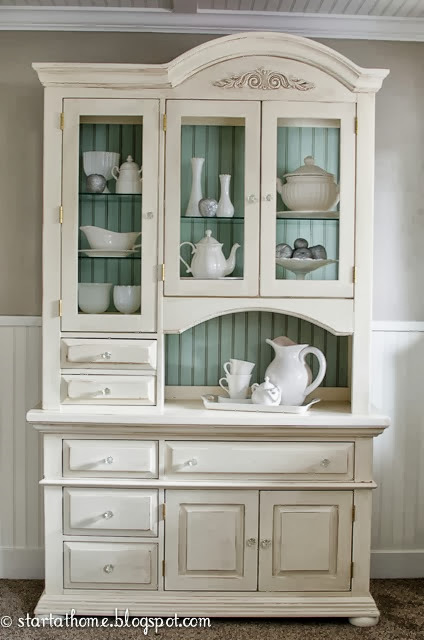 I love everything about this beautiful hutch from Brooke over at Start @ Home! 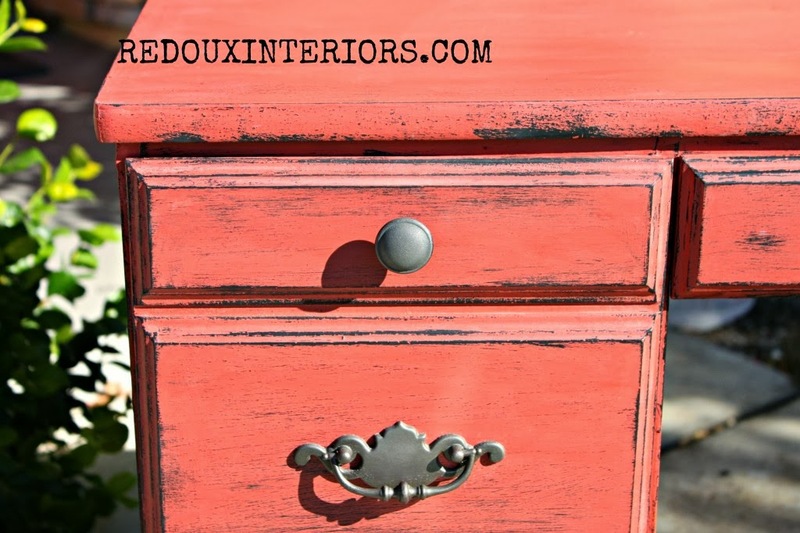 Reeves from The Weathered Door reminded us that hardware can really make a statement. 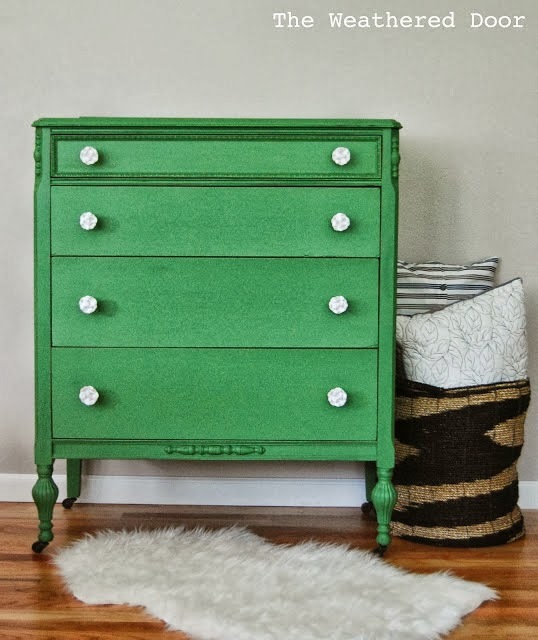 Don't you just love the way the white knobs pop on this mossy green dresser! 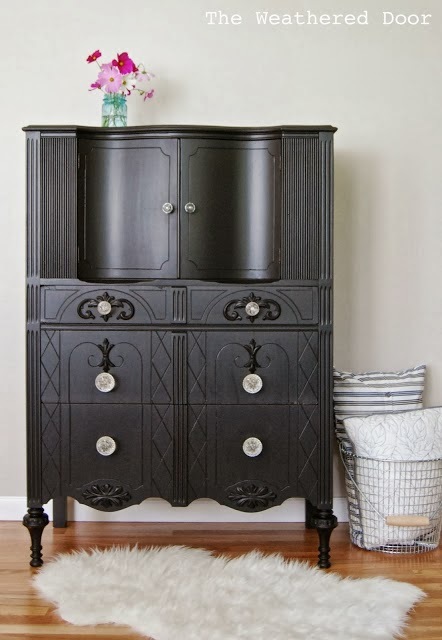 And how awesome are the big crystal knobs on this stunning tall black dresser! Love the way the black shows through this perfectly distressed red desk from Karen at Redoux! Laurel from The North End Loft proved that you don't need a huge budget to make big changes. She updated her bathroom for just $150 and it looks amazing! 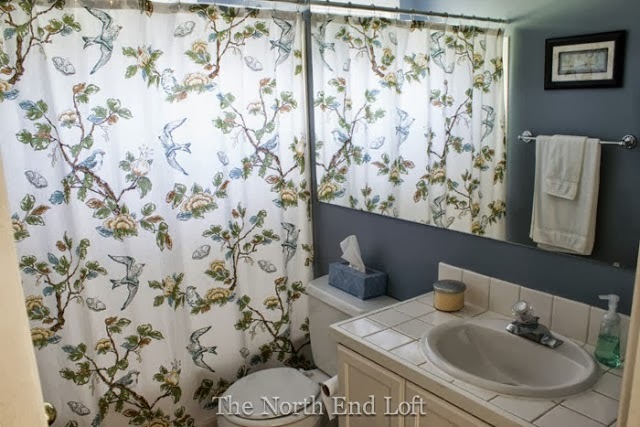 LOVE that shower curtain! Lisa from Shine Your Light turned a changing table into a beautiful and functional beverage cart she uses all over her house! 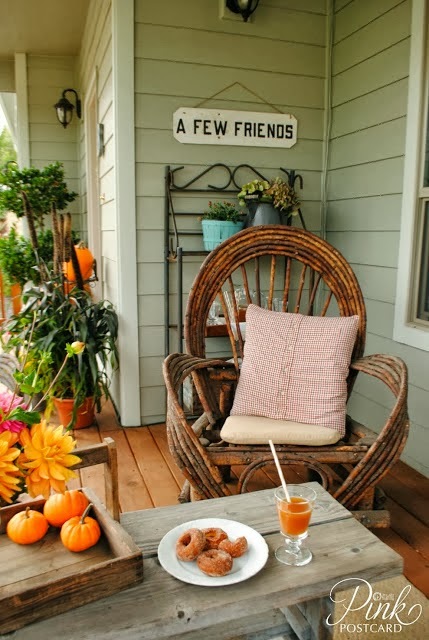 And now I think we should all head over to Pink Postcard and spend some time on Denise's gorgeous farmhouse fall porch! She's serving cider and donuts! Love the features especially that hutch... going to check that out. Thanks for having the party each week. these are some amazing features! 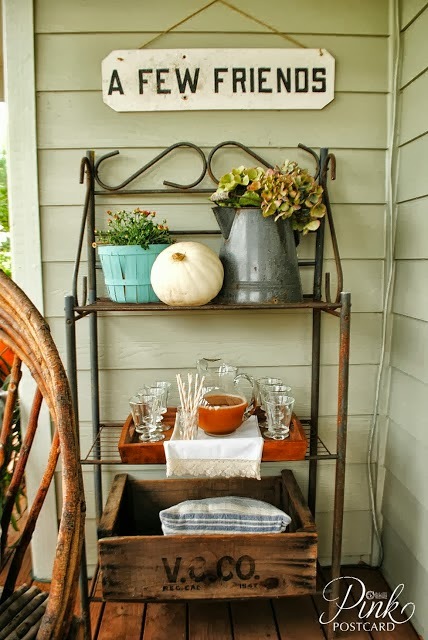 love lisa's bar cart and everything reeves does! Good morning Sharon...Thanks for hosting. I agree with everyone else commenting...the features are EXTRA gorgeous this week! Lovely features Sharon, thank you for hosting! 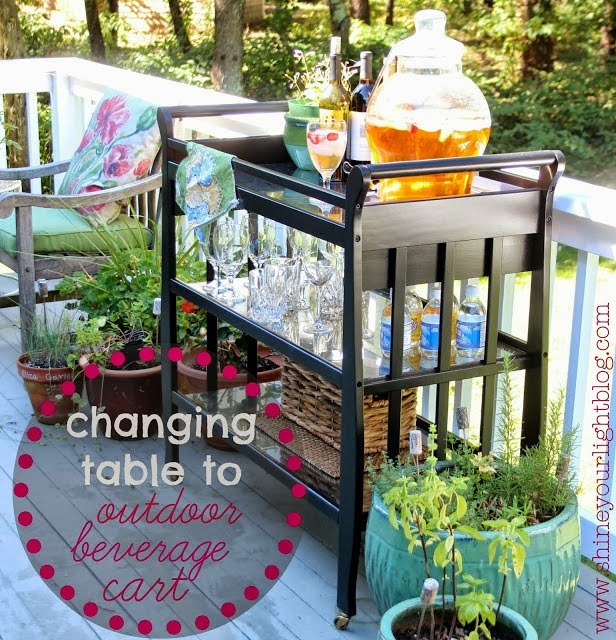 Love that changing table/beverage cart! Hi Sharon! GREAT features you chose...can't wait to go see all of them. Thanks so much for hosting your party for us. Wish I was close enough to come to some of your sales. Such incredible features this week. 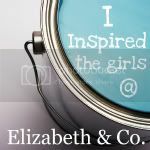 I am so inspired! Thank you Sharon for hosting and have a great week. Have a terrific Tuesday !!! The features are amazing! Gives me some motivation on a day I just want to stay on my couch! Thanks for hosting a great party! 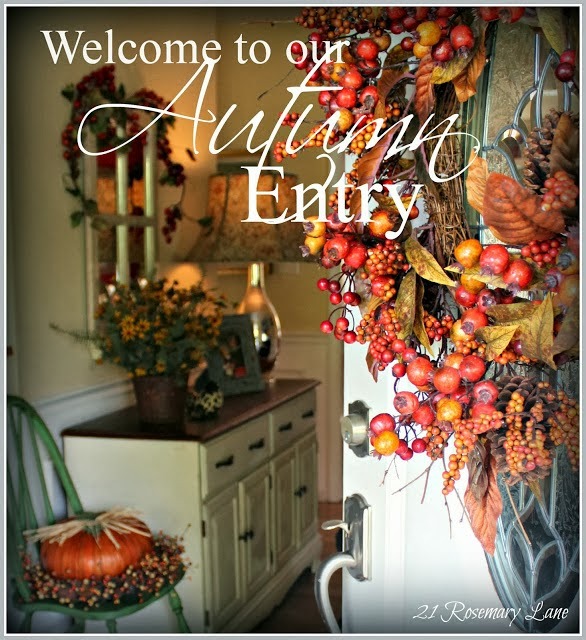 Sharon thank you so much for hosting and for featuring our autumn entry way. What wonderful surprise! 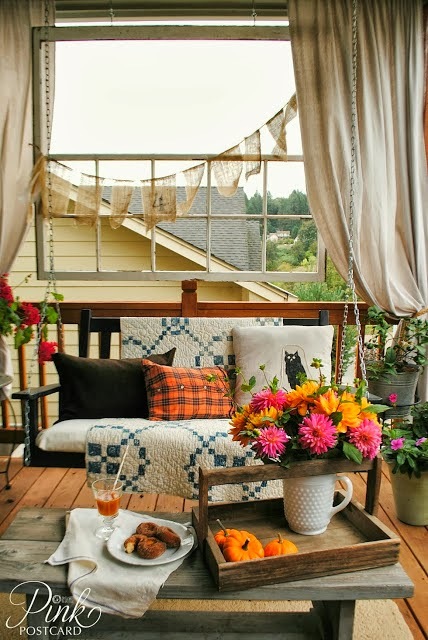 I am so loving Denise's front porch...on my way to go check it out! Thanks so much for hosting. 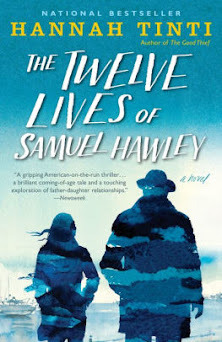 Great inspiration in the features! Have a wonderful week. oh my! I am *blushing*! Thank you Sharon!! :) I love the green and black dressers. That black one is especially stunning. Thanks again for hosting! Thank you for featuring my hutch!!! Hi Sharon, I'm so glad you're sale went so well. I've been meaning to tell you how much I liked those photos you posted. Especially the guys behind the scenes :) Thanks for these wonderful features here, I can't even pick a favorite they're all inspiring. I'm just loving all this Fall beauty. You must be thrilled over your sale, I know I would be! Thanks again for hosting and have a lovely week! I was just thinking how much I liked that fabric in your features when I realized it's my shower curtain! LOL! 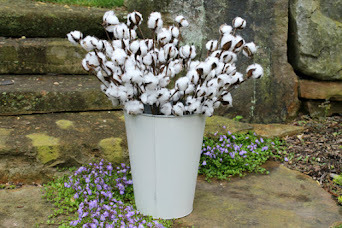 Thank you for featuring my guest bathroom update, Sharon! And thank you for hosting your party. I hope you have a great week! Just discovered your blog. Following you by email. Thanks for hosting a great party. Thanks so much for hosting...so much inspiration!